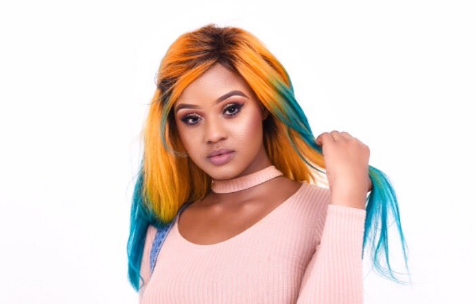 Singing artisit Bongekile Simelane, known as Babes Wodumo, has opened a case against her boyfriend Mandla Maphumulo, known as Mampintsha. A video has gone viral on social networks, allegedly depicting him brutally beating her. In the clip, it appears that Simelane strategically placed her mobile phone in her bedroom to record the abuse. Many South Africans woke up to this violent video. Mandla Maphumulo is seen assaulting the popular singer and dancer Babes Wodumo. The two are also heard trading insults. Early Monday morning social media was abuzz. The post Babes Wodumo opens assault case against Mampintsha appeared first on SABC News – Breaking news, special reports, world, business, sport coverage of all South African current events. Africa's news leader..